Based in Maharashtra (India), we are a well-known Manufacturer, Exporter and Supplier of Polyacrylamide Powder. 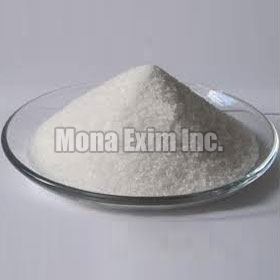 It is a water soluble polymer formed from acrylamide. The Polyacrylamide Powder finds wide usage in water treatment industry. Ideal for all kinds of water treatment, the Polyacrylamide Powder is known for its high efficacy. We provide Polyacrylamide Powder in different size packaging at the best market prices. Packing : In 25 kgs / 50 kgs New HDPE Bag with liner inside.